The Fern House at Brisbane Botanic Gardens Mt Coot-tha opened in July 2002. It has more than 80 different species and varieties of ferns on display. These include ferns that live on rocks, trees and in the water. Ferns are plants without flowers that range from small and delicate plants to quite large tree ferns. Ferns play a role in the complex balance of nature, providing habitat and food for humans and animals. Indigenous people from many lands recognise the value of ferns for food, medicine, dyes and fibres. These primitive plants are in fossil records from more than 200 million years ago. Destruction of old growth forests has endangered some species. 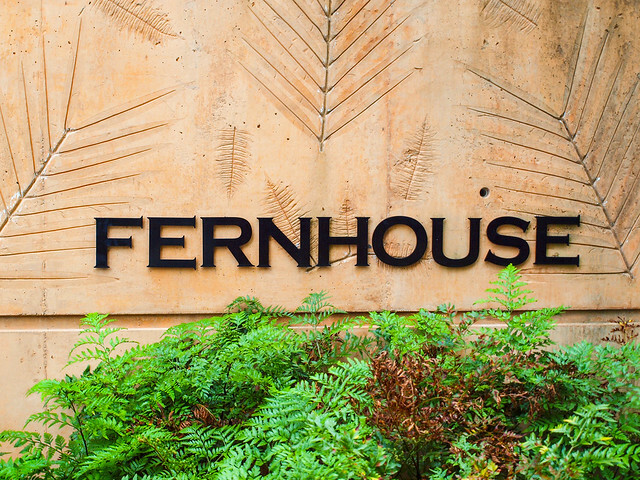 You can visit the Fern House between 9am-4pm each day. View the Fern House photo gallery as a slideshow. Alternatively, view photos individually in the Fern House set in Council's Flickr account.